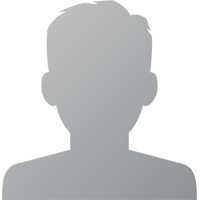 The Rajkot Kelvani Samaj is a minority Trust governed by the Catholic Christian Community of the Catholic Diocese of Rajkot, Gujarat, India. It is a body registered with the Government of Gujarat and it aims at the establishment, promotion, administration and management of educational Institutions of all kinds – Schools at the Primary, Secondary and Higher Secondary levels, Colleges and Institutes of Technical Education. Having its Head Quarter in Bishop’s House, Rajkot. The Rajkot Kelvani Samaj Trust is headed by the Rev. 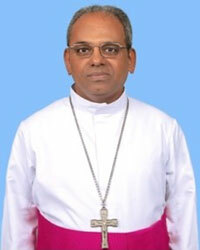 Bishop Mar Jose Chittooparambil cmi; Bishop of Rajkot & Chairman of Rajkot Kelvani Samaj.